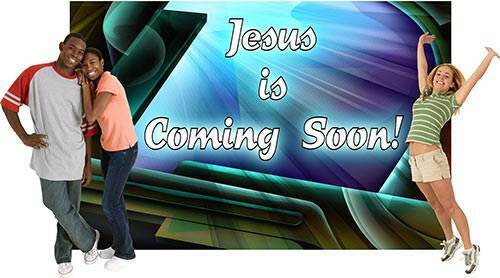 Jesus is Coming Soon. 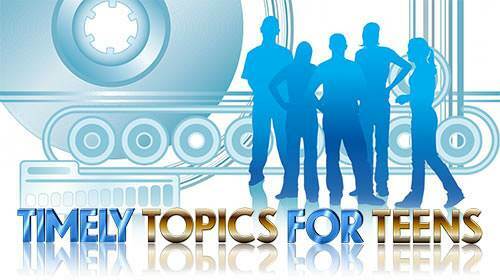 Lesson 16 in "Timely Topics for Teens"
THIS EARTH IS GOING TO HAVE A GOLDEN AGE—a time when there will be no war, no hatred, no hunger, and no poverty. Hard to believe? Yes, but it's true! This golden age will not be brought about by some action of the United Nations or by some new social program out of Washington. 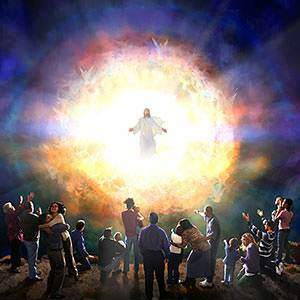 It will be brought about by the personal return of Jesus Christ. 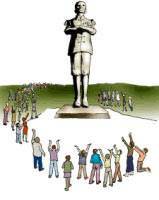 Men have always dreamed of a perfect society, but they have never been able to produce it. Why? Because men are sinful and self-centered, and rebellious against God; therefore their plans have always failed and always will. But God has a plan for this world, and His plan will not fail. 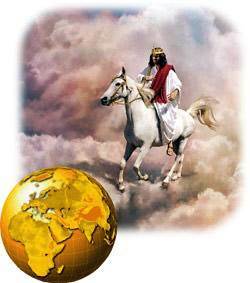 His Son, Jesus Christ, is coming back to this earth to rule and to reign. He will bring in earth's golden age. That is plain enough. "This same Jesus will come back in the same way you have seen him go." 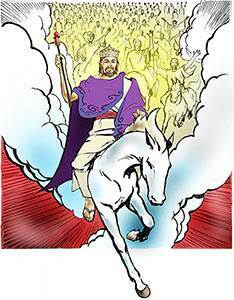 Jesus is coming again! 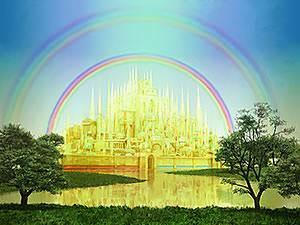 The Bible tells us that the second coming of Jesus will be in two parts: First, He will come for His believers; then, later on, He will return with His believers to set up His kingdom here on earth. All believers, both those who have died and those who are living when Jesus comes, will be caught up together to meet Him in the air. Just think of it—not one Christian will be left on the face of the earth. The telephones will be jammed as those who are left try to find out what happened to their Christian relatives. Teenagers will be running through the halls looking for their Christian friends, but they will be gone. What will the world be like then? It will be a world without restraint or decency. Wickedness will abound—men will be free to do whatever they want to do. 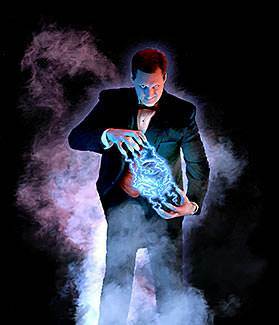 Of course, those who love wickedness will be glad that the Christians are out of the way. What does this mean? It means simply this: If you will not believe the truth and receive Jesus Christ as your Savior, you will believe a lie and follow the Antichrist as your master. The first part of the Antichrist's reign will be a time of great prosperity, but the last three and one half years will be a time of unprecedented distress. 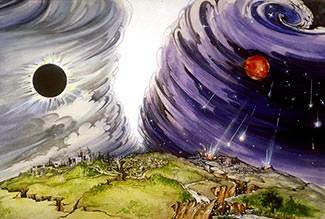 There will be wars, pestilences, earthquakes and famines as God pours out His wrath upon a wicked, Christ-rejecting world. 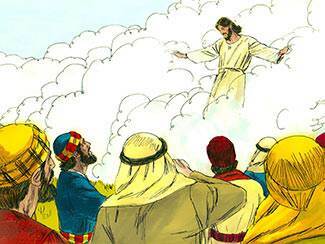 Following these terrible events, the Lord Jesus will return to this earth with His believers. This time, He is not coming as a meek and lowly Galilean. Instead, He is coming in great power and glory. 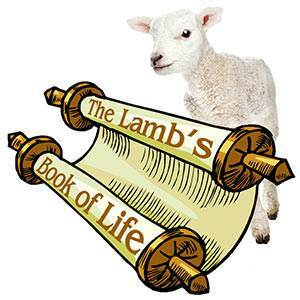 Another book will be there—the Lamb's Book of Life. There is a place in this book for your name; but, if you do not receive Christ, your name will not be in this book. You will have no Savior. 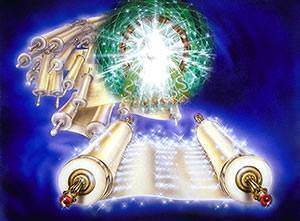 Then comes God's judgment: "And anyone not found written in the Book of Life was cast into the lake of fire." 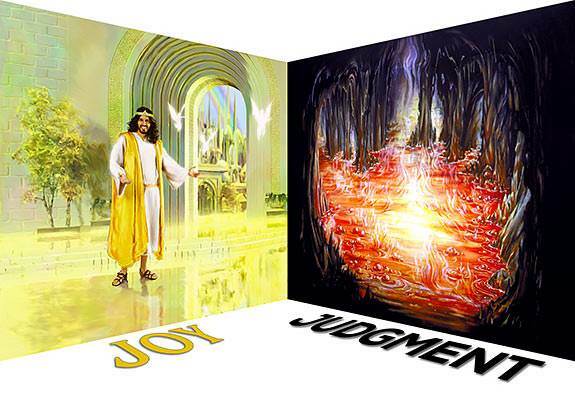 (Revelation 20:15) This will be your place throughout the countless ages of eternity. If you belong to Christ, you can look forward to His coming with great joy. If not, you have nothing to look forward to except the sure judgments of God. You can try and laugh it off, but your heart tells you that it is true. Jesus is coming! No man knows the day nor the hour, but He is coming soon.